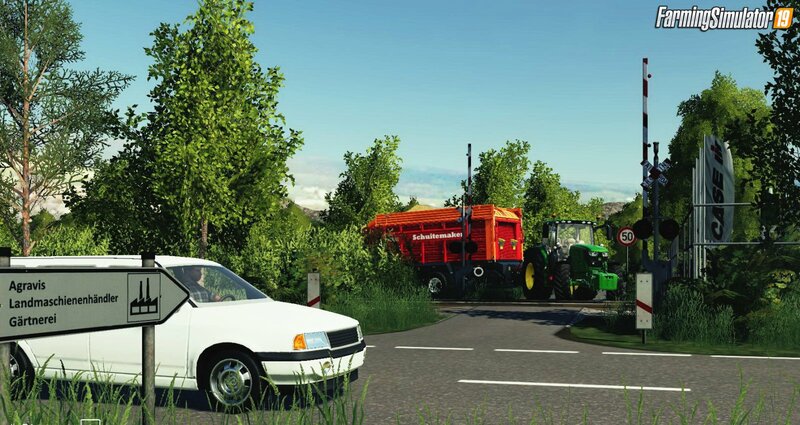 Download mod Muhlenkreis Mittelland Map v1.0.2 for FS19 | Farming Simulator 19 game. This card presents the decorative landscape of the Mühlenkreis with its nostalgic touch, idyllically integrated in a unique landscape. There are 4 sales stations, as well as purchase stations for lime and manure available, furthermore, the card offers a biogas plant. Chickens, cows, pigs, sheep and various halls and shelters are already pre-installed on the farm. Right next to the yard is an area for placeable objects, such as a paddock. Water can be found on the map at the numerous wells as well as at the pond. - Added more angles for tillage. - Straw can now be sprinkled in the stables. - Stables can now be cleaned. - Bug with the silo fixed and made SALE. - Added some street lights. - Seed is now also available at Raiffeisen. - Fertilizer station of the nursery now supplies Herbicide. - Created grass texture and added. - Traffic slows down better now. - Noise of the wind turbine reduced. - Gas and water now available at the garage. - Agravis can now sell grass and straw. - Fixed sleep function of the farmhouse. - Courtyard buildings are now sellable (you do not get any money, but the buildings only cost 1 € to relocate) so you can arrange them to your liking (except for silos and BGA). - Camera in the GE now adapted for everyone. - Purchased areas adapted to the light mode. 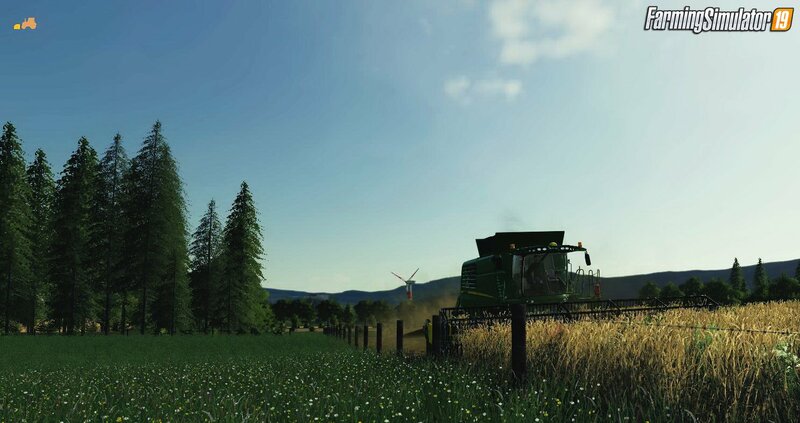 - Added launch vehicles (Fendt favorite is available on every mode). - Reduced price of the yard area so you do not have to invest so much. 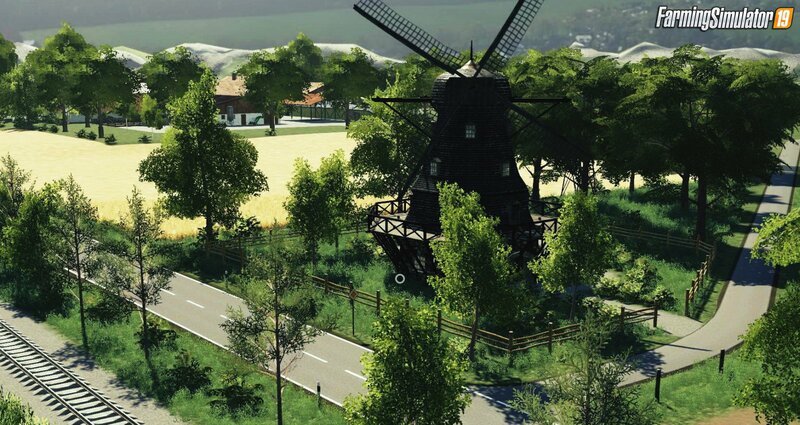 Installation instructions for «Muhlenkreis Mittelland Map v1.0.2 for FS19» - Your first action will be to download the archive using the appropriate button below. Mods on our site are virus-free, and 99.9% have any extension other than “.exe”!